His AKC name is Big Thompson’s Little Bud. Bud was born October 2012. 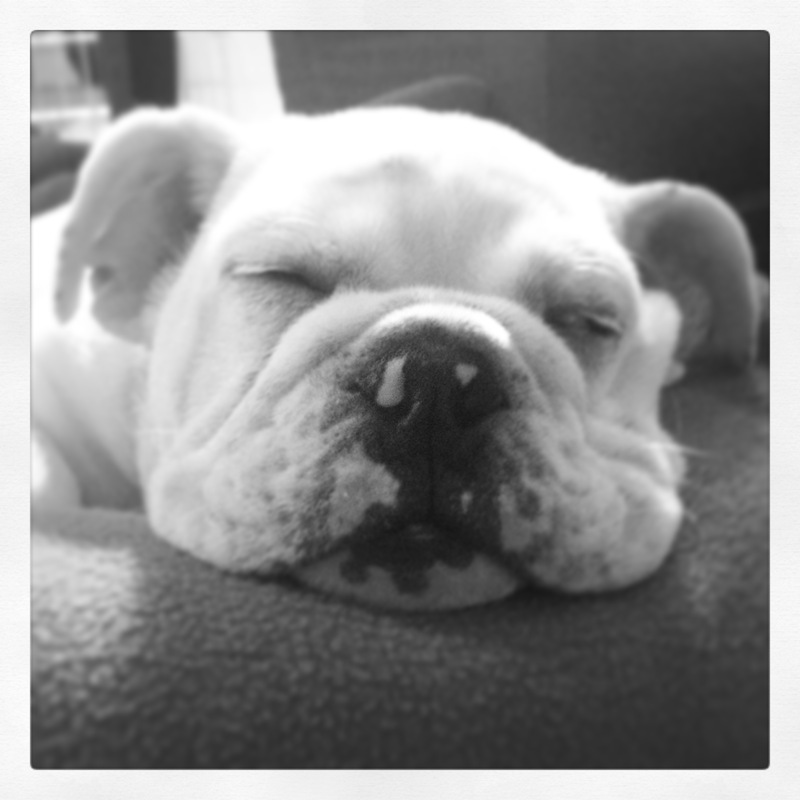 Bud is our very first bulldog, so he is special to us. He doesn’t come from champion blood lines, but he’s a champion in our eyes. Bud began showing in 2013. 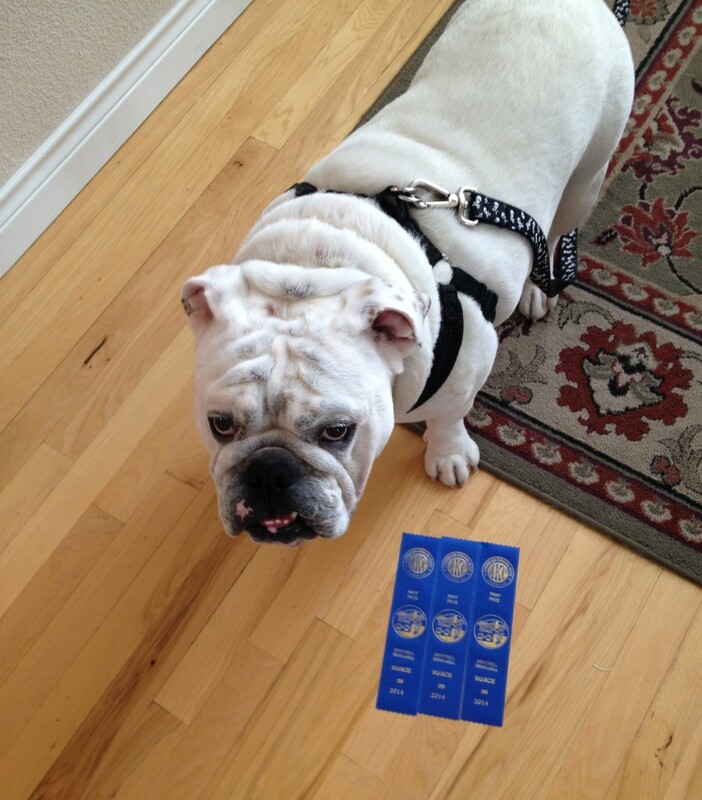 He placed first in his class in a number of shows and won Best Puppy in Grand Junction, CO in September 2013. Currently, Bud is retired from showing. He’s still training so we might bring him back to the show ring. 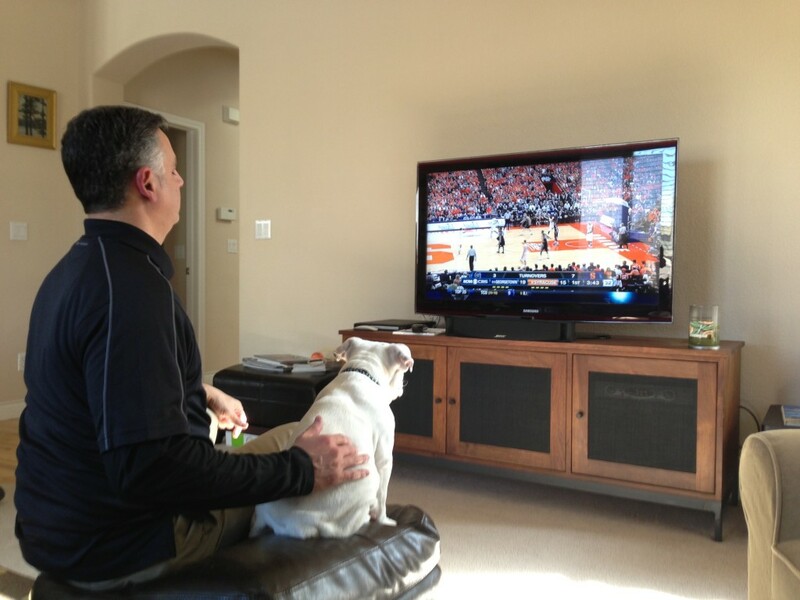 In the meantime, Bud likes to spend time watching college sports some of his favorite teams are Georgetown, Georgia, Butler, Gonzaga and Yale. 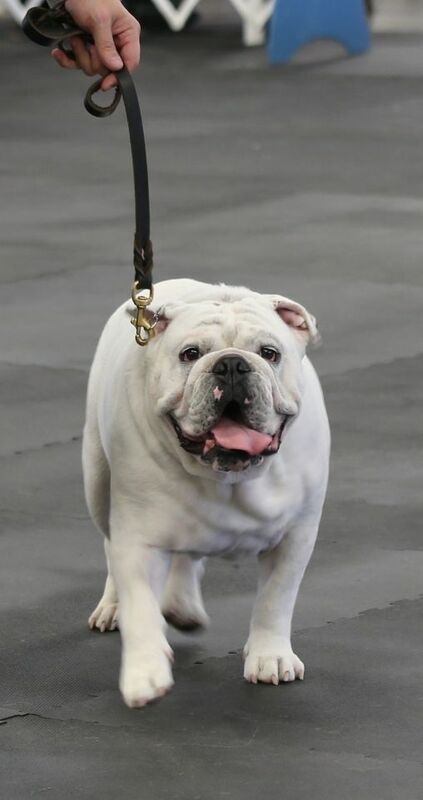 Big Thompson Bulldogs has all their dogs health tested. 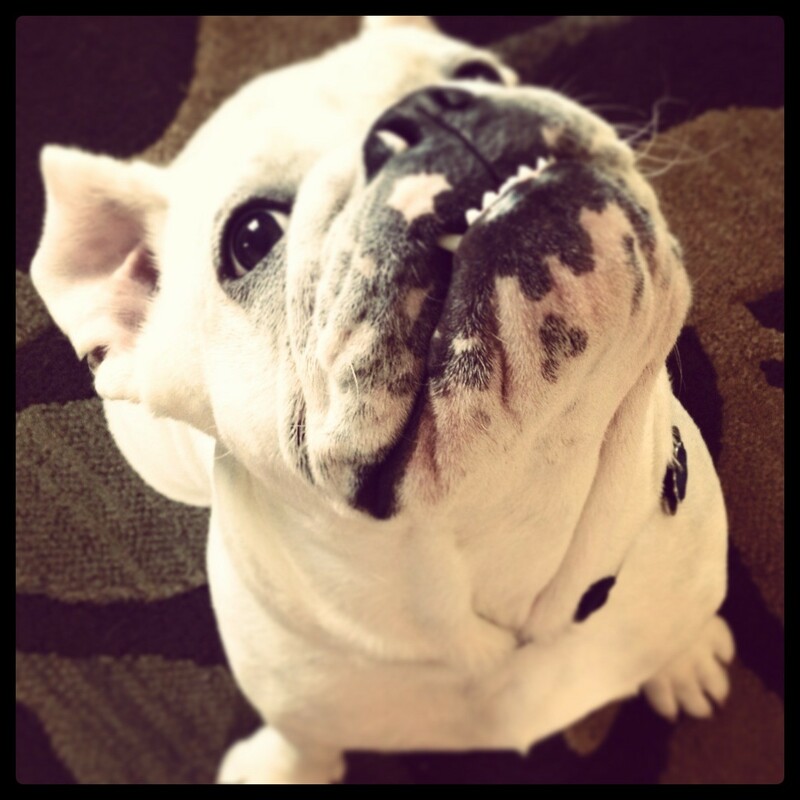 As our first bulldog, Little Bud has been tested and is eligible to be a Bulldog Club of America Gold Health Ambassador with OFA clearances on Cardiac, Patella, Elbows and Trachea and Thyroid. 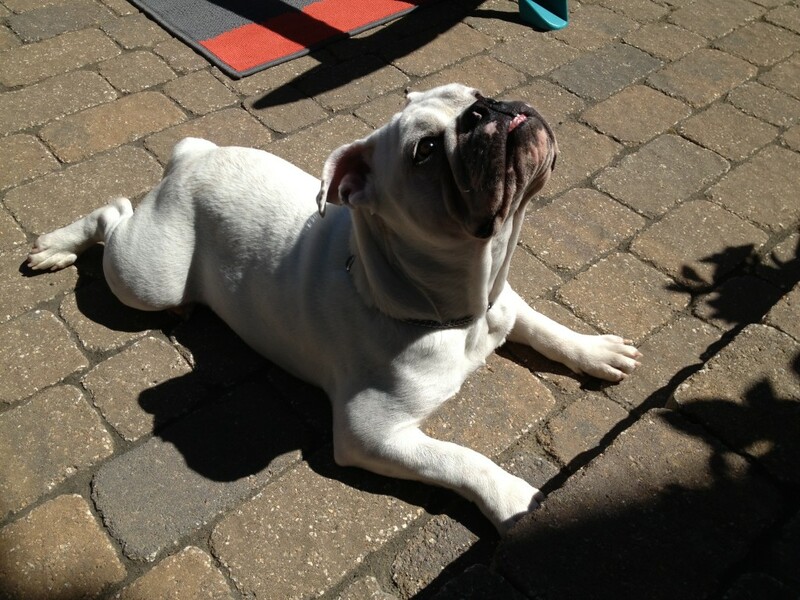 As you can see from the photos, Bud is the quintessential English bulldog and is very photogenic. We describe Bud as being “Dog Pretty”. 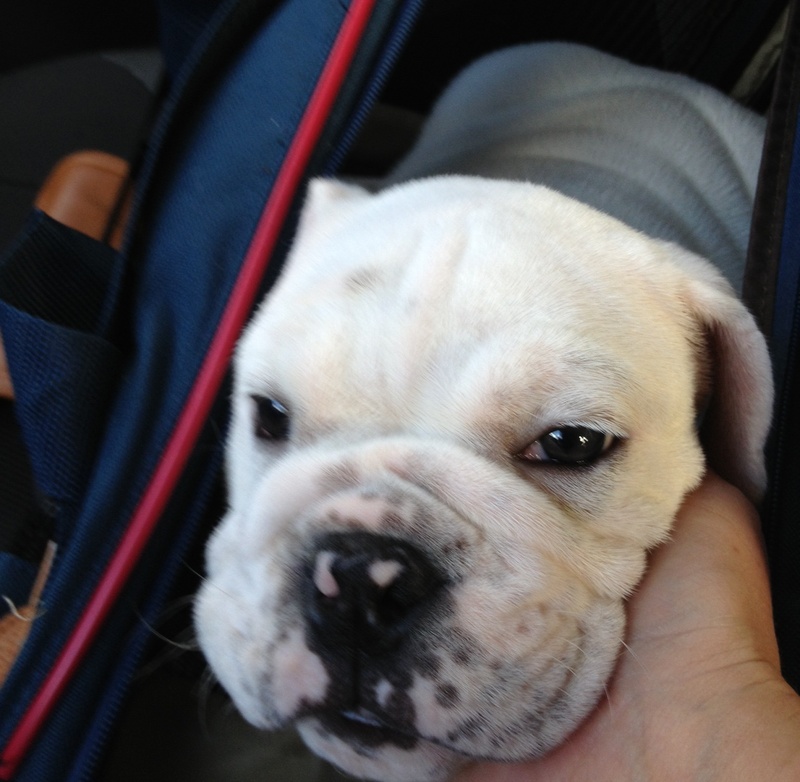 If you need an English Bulldog for photos or other commerical work. He is available. Please contact us.